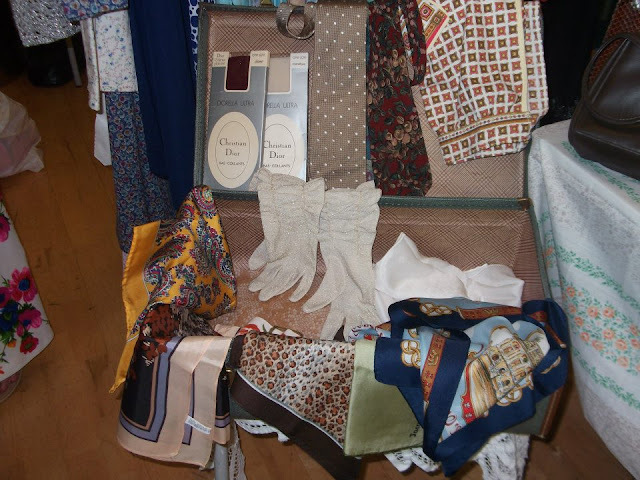 This Sunday was the pop up vintage fashion fair at Hampstead and it really was a very decadent and enjoyable affair. 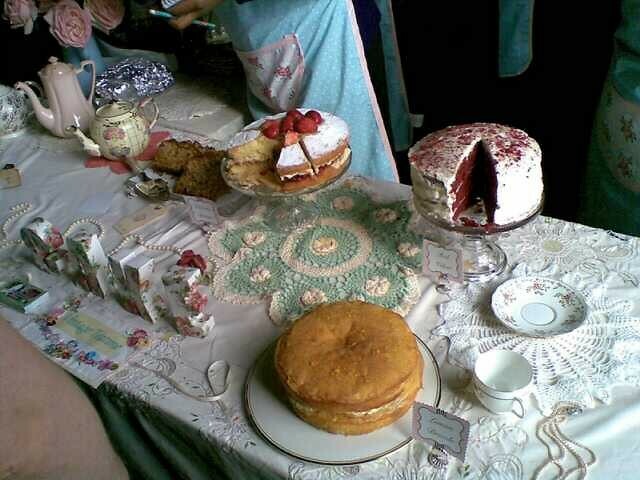 As you can see, their vintage cafe sells a delicious array of homemade cakes and cupcakes, which not only look good but are very tasty indeed!! We treated ourselves to a gin and tonic cupcake and a red velvet cupcake!! 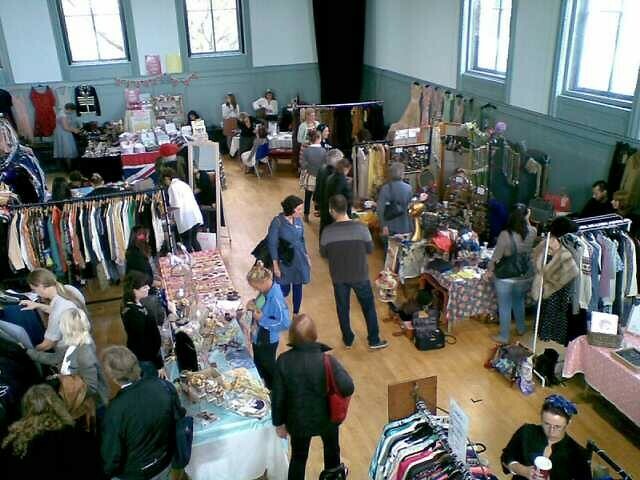 The fair was held in Hampstead Town Hall and was busy with lovely stallholders and customers a plenty!! The pictures I took are of the main hall, we were situated in the smaller hall across the first floor landing. 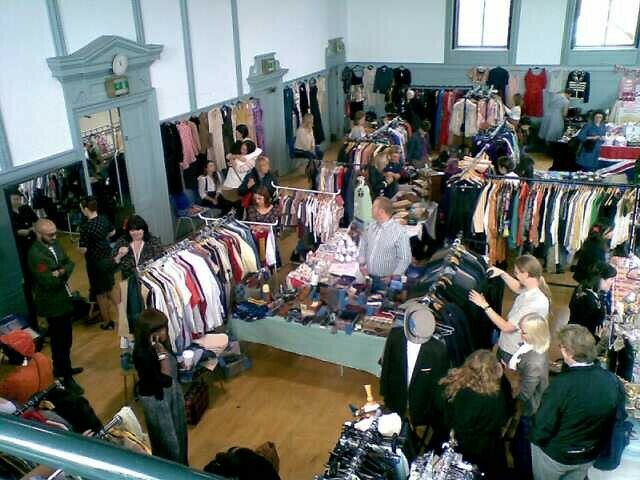 Check out my links to all the vintage fashion fairs on the right for future dates and venues-it would be great to see you at any and you're bound to bag a vintage bargain or two!! It was also fabulous to receive an email from Cision (a global media intelligence provider) to say I was in the Top Ten Vintage Fashion Blogs again-thanks so much!! 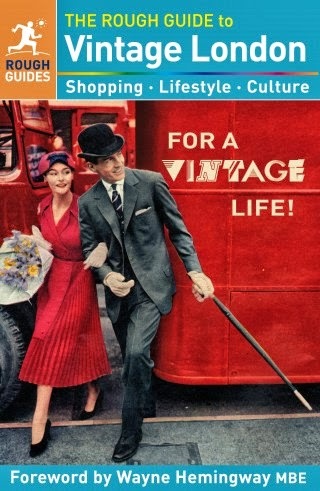 Congratulations to Vintage Vixen and Penny Dreadful Vintage who also have top spots in the Cision list too!! 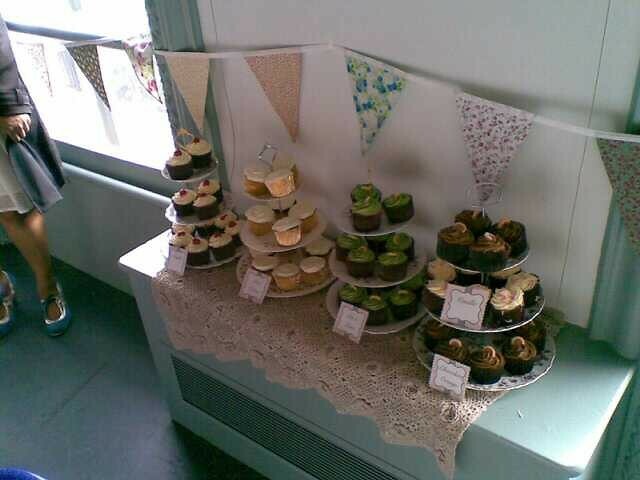 I do like the sound of those cakes! A gin and tonic cupcake? that could even get me eating cakes! That looks fab. There's a Kerrang Vintage fair in Brum on saturday, combining heavy metal and vintage clothes, sounds just up my street. That fair looks fab. Very yummy cakes. WOw all looks fab! CAKE CAKE CAAAAAAAAAAAAAAKE!!!!! I will will will make it to one some time I promise! 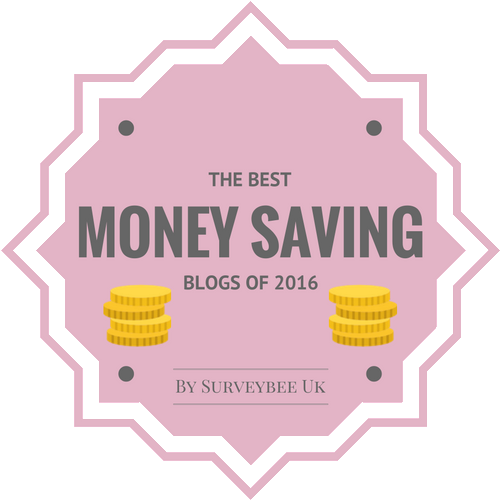 I saw that you and some of my other fave bloggers were up there - congratulations! 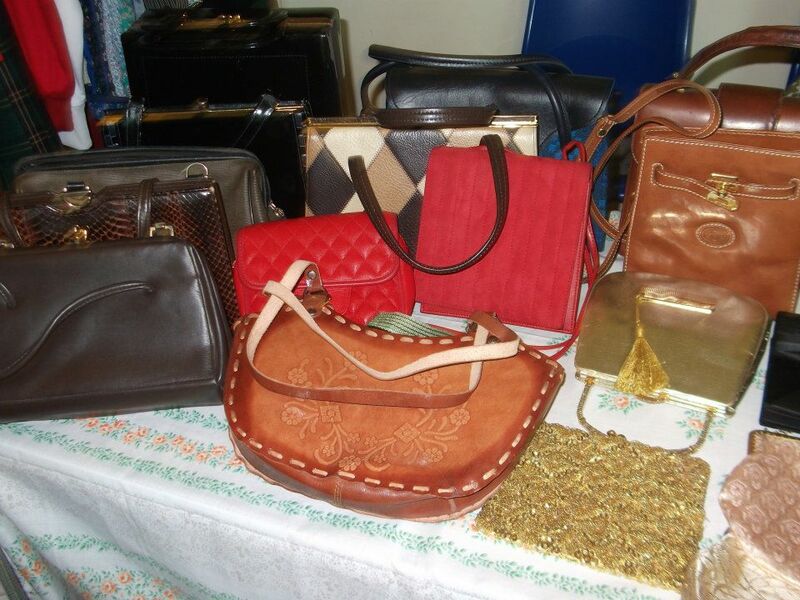 I do love a vintage fair, cake and handbags and lovely frocks...bliss! It would have been worth crossing the ocean to be there!!!! Congratulations on your place in the Top Ten! What an honor.